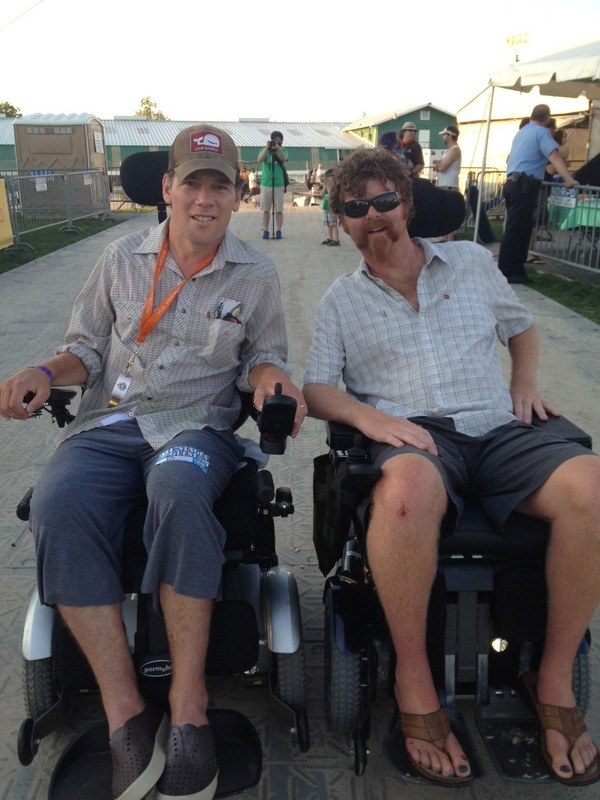 Steve, Michel and Team Gleason had the honor of meeting Jake Bliss at the New Orleans Jazz Fest this year. We partnered up with the Dream Foundation to help with the Bliss adventure. 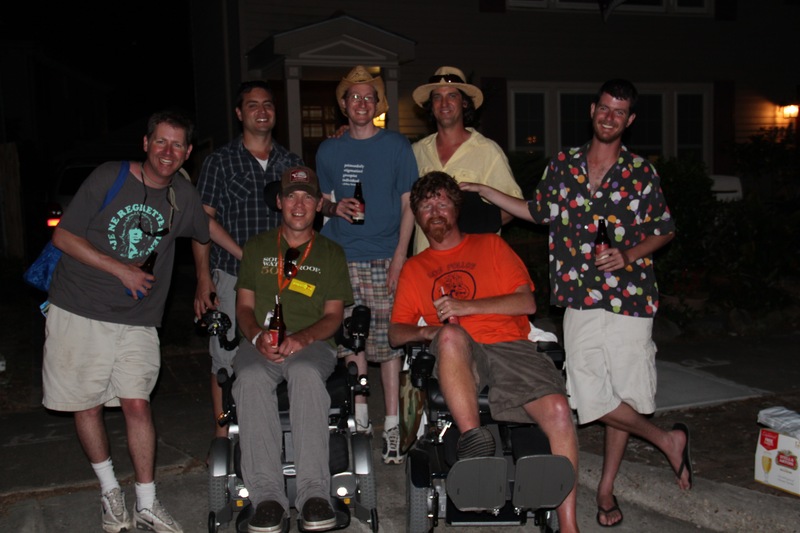 Jake went to school at Tulane and wanted to come back and visit and go to the Fest with his brothers and friends. With help from Acadian Transportation, who were completely awesome, The Gleason Initiative Foundation helped with the transportation portion of the trip. Even though we only hung out for a short period, we all fell in love with Jake and his brothers. Upbeat, funny and sarcastic. Steve learned a lot from him. And the love between the brothers was a beautiful thing to experience. I’m back home in the east, and it’s still sinking in what an incredible experience it was to go down to New Orleans with Jake and my family again. After last year’s Jazz Fest, we were pretty sure that that was it for Jake. Given his circumstances, we thought it would be next to impossible to make the Jazz Fest accessible to him. Boy, were we wrong! We were so well taken care of down there- we were able to do everything that we hoped we would. The Fest was fantastic, the music, food and company outstanding. Jake and I have been down there together many times for may occasions; none were more meaningful or powerful of this. 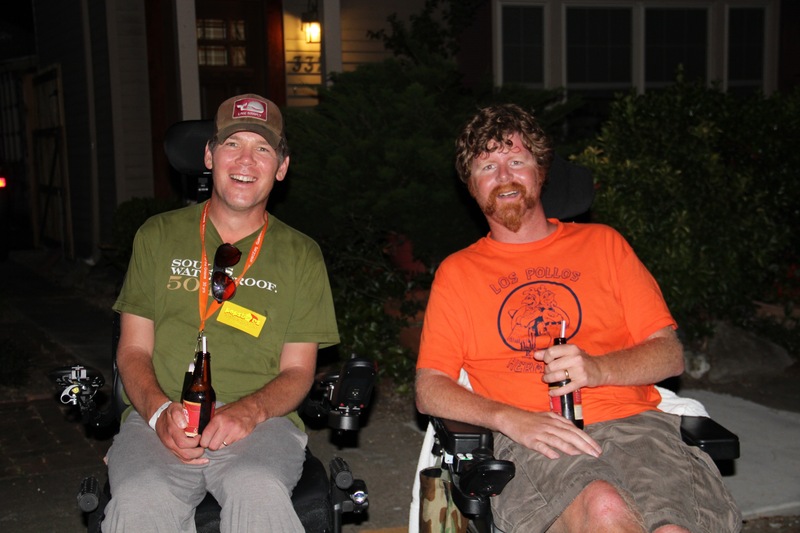 One of the major highlights was to meet Steve Gleason and his family- what incredibly cool people! Thank you so much for your generosity, hard work, dedication, and attention to detail. This really was a dream come true for jakeand my family, and you’ve made lifelong supporters of the Dream Foundation of all of us. 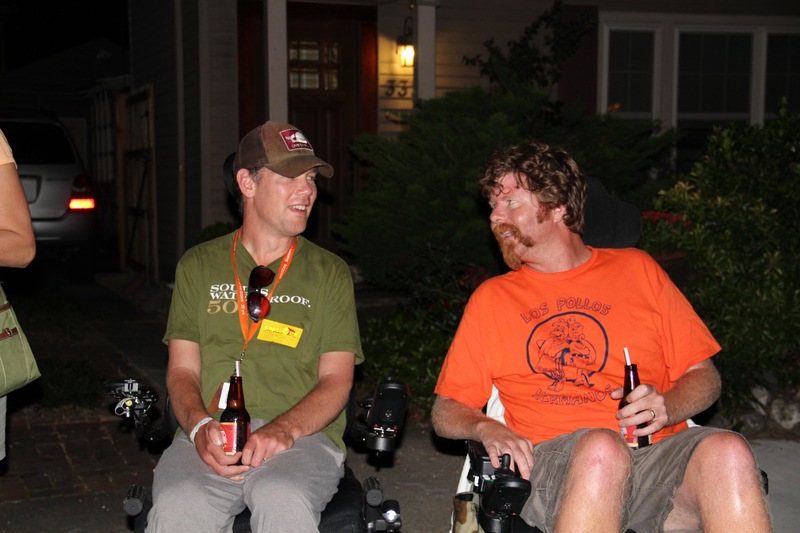 Here are some photos that underscore how much fun we had. It pained us to hear of Jake’s passing. We vow to continue to fight our best against ALS in honor of every PAL out there, and Jake is someone we will have in our minds every day while we do it.